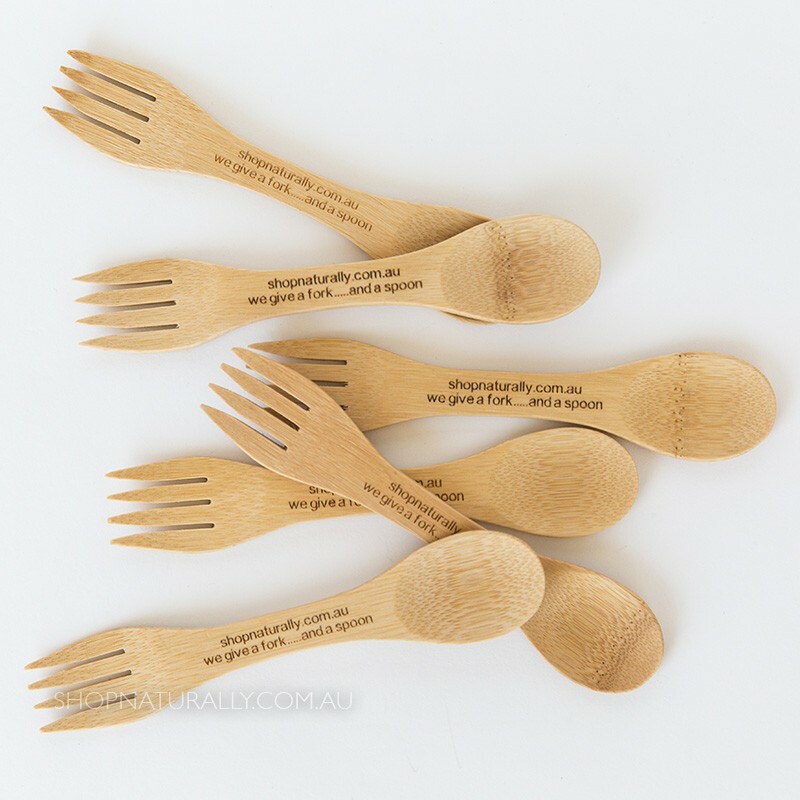 If you want to say no to plastic disosable cutlery when you're eating on the go, the Naturally Curated bamboo spork is a lunch bag staple item. We added a cheeky slogan to them so you won't forget to pack it! 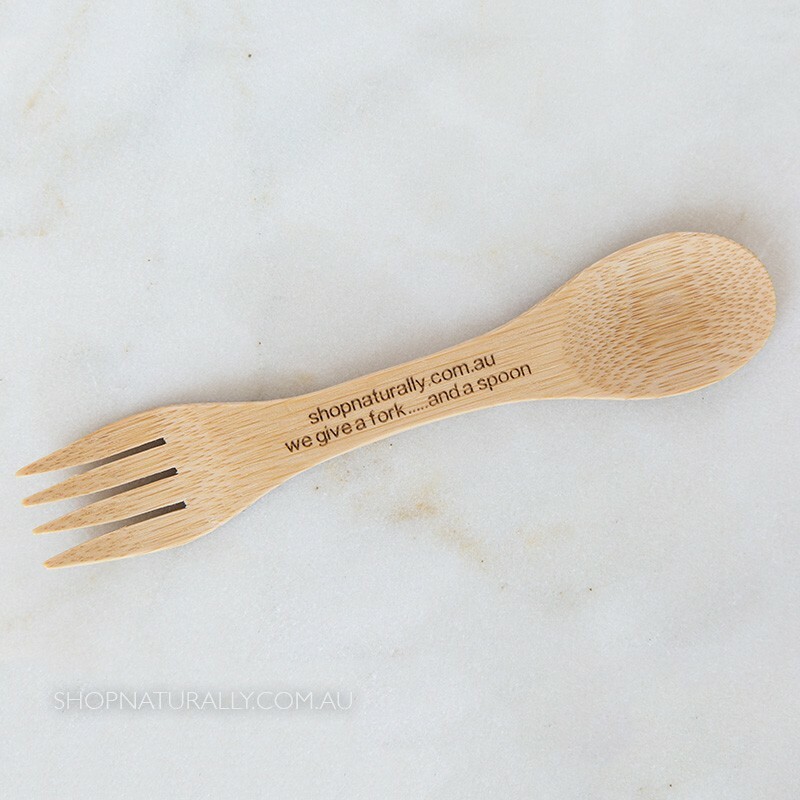 With a spoon at one end and a fork at the other (yes, we give a fork AND a spoon), you can eat most meals with this one simple utensil. To keep in good condition, don't allow to sit in liquid for extended periods of time and rub with some food grade oil as you would a timber chopping board (olive oil, coconut oil, whatever you have handy). 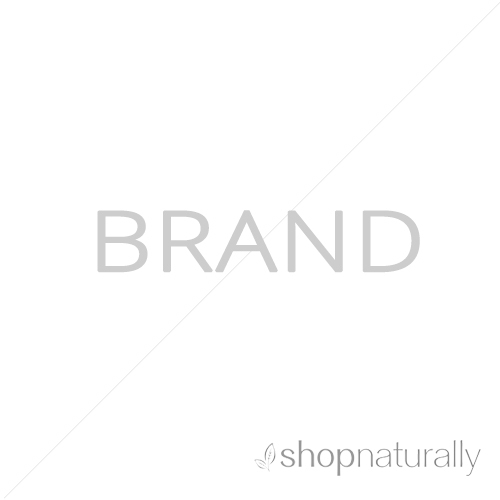 We specifically ordered these raw so they are not pre-oiled, as we never know what grade oil is used. For your first use, please wash with soapy water and allow to dry. 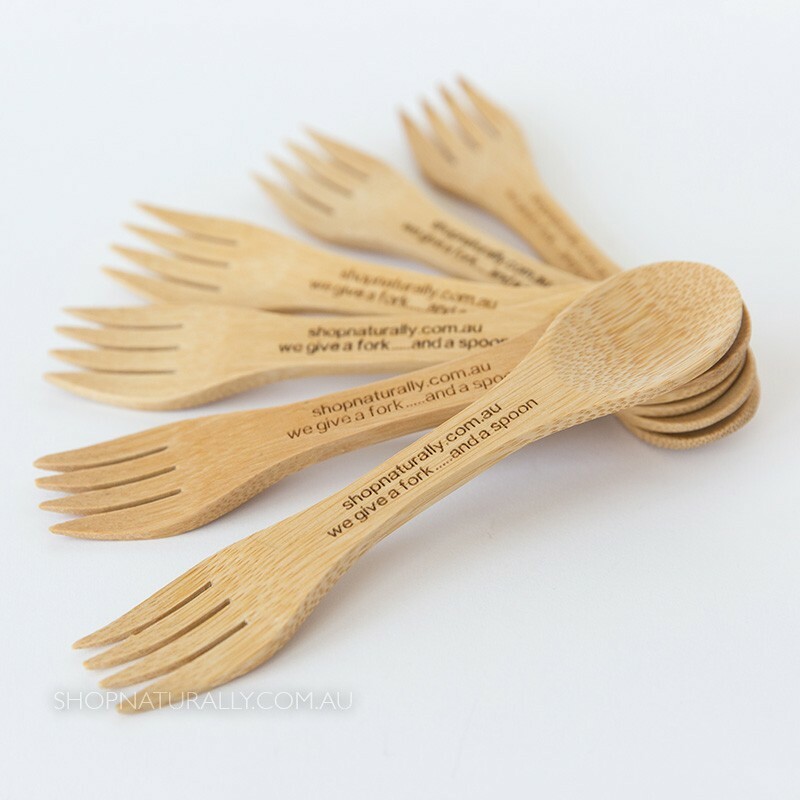 Rub your favourite oil in to the spork and allow it to completely soak in. Repeat this periodically as you would with a bamboo or timber chopping board. 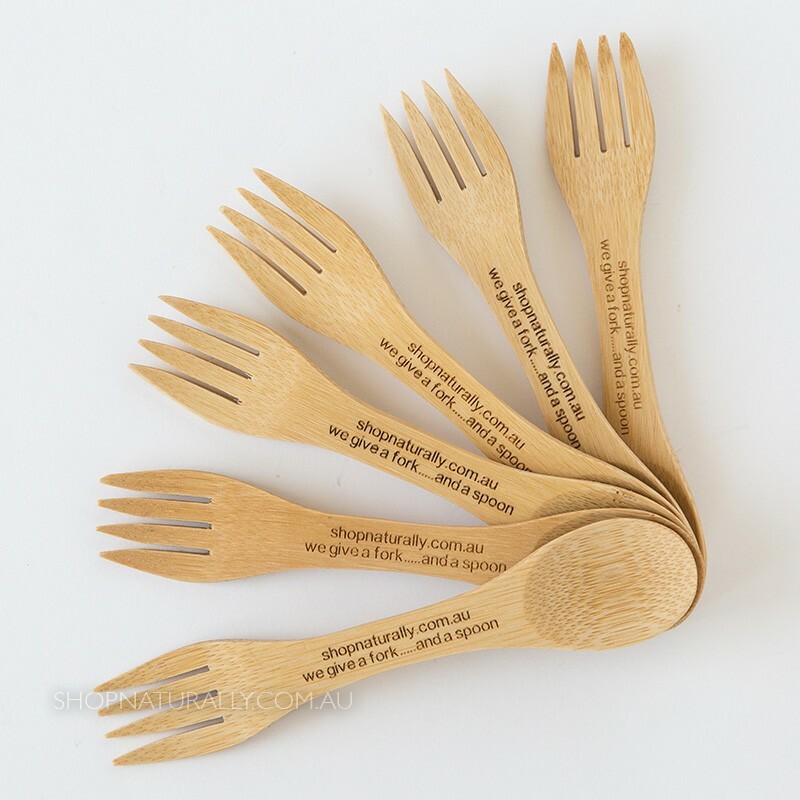 The spork comes to you with absolutely no factory packed packaging. We wrap them in some recycled tissue or brown paper or simply pop them inside any lunch box or insulated lunch bag you may order. Care Instructions Handwash. Do not keep immersed in water or liquid for long periods of time. Like a timber or bamboo chopping board, oil periodically with olive oil or coconut oil to keep it from drying out. Do you need a lunch box? We have a great range of sustainable stainless steel lunch boxes in store to go with your spork.Simply visit our lunch boxes category, use our refine search feature and narrow your search. Love having this in my bag all the time, just I case needed. Good quality item, nice and thick, not flimsy at all. Perfect size for big and small hands, and to fit in the handbag or lunchbag.